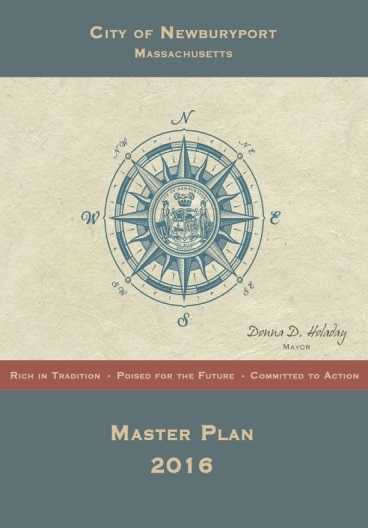 Newburyport Master Plan - Community Opportunities Group, Inc. The City of Newburyport commenced with an update of their Master Plan and Zoning Recodification in 2013. The City retained Community Opportunities Group, Inc. to assist with a recodification of its zoning ordinance while the City’s staff began work on the Master Plan update. Subsequently, the City requested COG’s services in early 2016 to create and complete several chapters (economic development, schools, community engagement), provide additional data and research for several partially completed elements (housing, community profile, executive summary), develop a feasible implementation plan, and to design and format the final Master Plan report.